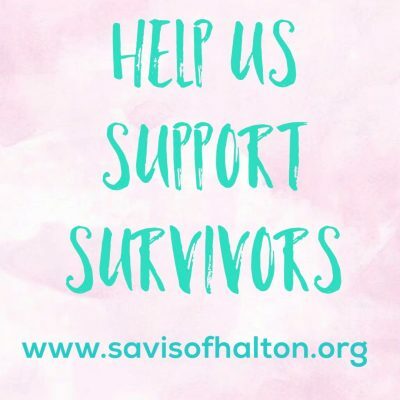 Incorporated in 1989, SAVIS of Halton is a feminist community-based organization that incorporates anti-oppression/anti-racism politics and practices into all aspects of our agency’s operation. We believe our services must be inclusive and equitable for all individuals accessing our programs while being responsive to issues of race, gender, religion, age, sexual orientation, socio-economic status and/or abilities. Our mandate is to provide free, confidential, and non-judgemental 24 hour support to all survivors of violence including women, men, and members of the transgender community. We advocate against violence in the community at large and promote prevention through community education. Evening hours offered on Tuesdays and Wednesday. Closed for all Statutory Holidays.